This Thanksgiving weekend, our customers enjoy a 20% discount on all Kaleen rugs, in addition to our already low prices. Being family-owned and vertically-integrated might seem like buzz terms used to add style and hype to a brand’s image, but Kaleen places special meaning behind those words. From sourcing the fiber to dyeing the yarn, to designing and weaving the rugs to selling the finished product, the family in charge of Kaleen Rugs is involved in every step, eliminating process inefficiencies to lower manufacturing costs. That kind of meticulous quality control results in a high-quality product Rug & Home is able to offer our customers at a great value. Kaleen Rugs specializes exclusively in hand-tufted rugs, consistently pushing the boundaries of fashion with their modern designs. With simple, clean, fresh designs, it’s hard to deny Kaleen their position as the best in the hand-tufted world. This year for Thanksgiving weekend, Rug & Home is offering deep discounts on rugs by five different name brands as part of our Black Friday through Cyber Monday sales. We don’t feel it’s enough to simply tell you the name of the brand and the discount associated with it. 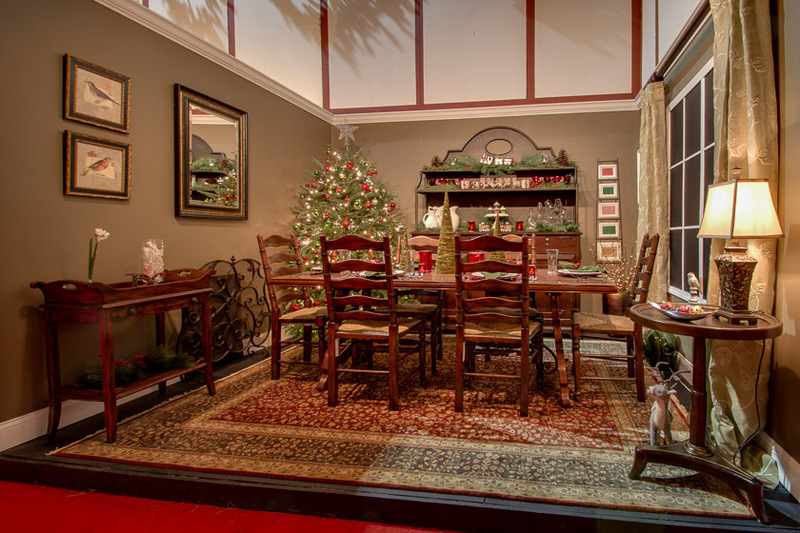 Rug & Home believes that the centerpiece of any beautiful room is a carefully-considered, well-chosen rug. For that reason, we’ve created a new series of blogs to help you get to know the rugs on sale this Holiday weekend. Today’s entry tells you what you should know about KAS Rugs. This Thanksgiving weekend, our customers enjoy a 15% discount on all KAS rugs, in addition to our already low prices. Without a doubt, KAS Rugs is one of our most trusted partners. Our buying team has known and done business with our fellow family-owned, multigenerational company for 30 years. Known for their position as spearheads of rug design innovation, KAS’ unique constructions raise the bar when it comes to what it’s possible to accomplish in rug design. Their investigations and willingness to take risks allow them to remain at the forefront of fashion while providing rugs at an affordable price. Rug & Home’s buying team loves KAS because they are a fashion-forward company. By anticipating the design and color trends in interior design, KAS Rugs can bring the latest trends to market year in and year out. This means that Rug & Home can provide you with KAS rugs to match the latest fashion in home décor on demand and as it happens. This year for Thanksgiving weekend, Rug & Home is offering deep discounts on rugs by five different name brands as part of our Black Friday through Cyber Monday sales. We don’t feel it’s enough to simply tell you the name of the brand and the discount associated with it. Rug & Home believes that the centerpiece of any beautiful room is a carefully-considered, well-chosen rug. For that reason, we’ve created a new series of blogs to help you get to know the rugs on sale this Holiday weekend. Today’s entry tells you what you should know about Momeni Rugs. This Thanksgiving weekend, our customers enjoy a 20% discount on all Momeni rugs, in addition to our already low prices. Our buying team relies on the unique talents of this third-generation, family-run business to source the best rugs from around the world. The Momeni team’s keen eye is always scouting for the highest quality in hand-knotted rugs – Kazaks, Peshawars, and Afghanis, to name a few – allowing us to provide them to you at a great value without sacrificing quality. The unique quality of Momeni Rugs’ pieces extend to their groundbreaking children’s rug designs. Momeni’s children’s rug designer knows how to see home décor through the eyes of a child, treating the young to amusing scenes, geometric patterns and their favorite images – from sports to fantasy. The result is their Lil Mo collection – and your child’s comfort and enjoyment. This year for Thanksgiving weekend, Rug & Home is offering deep discounts on rugs by five different name brands as part of our Black Friday through Cyber Monday sales. We don’t feel it’s enough to simply tell you the name of the brand and the discount associated with it. Rug & Home believes that the centerpiece of any beautiful room is a carefully considered, well-chosen rug. 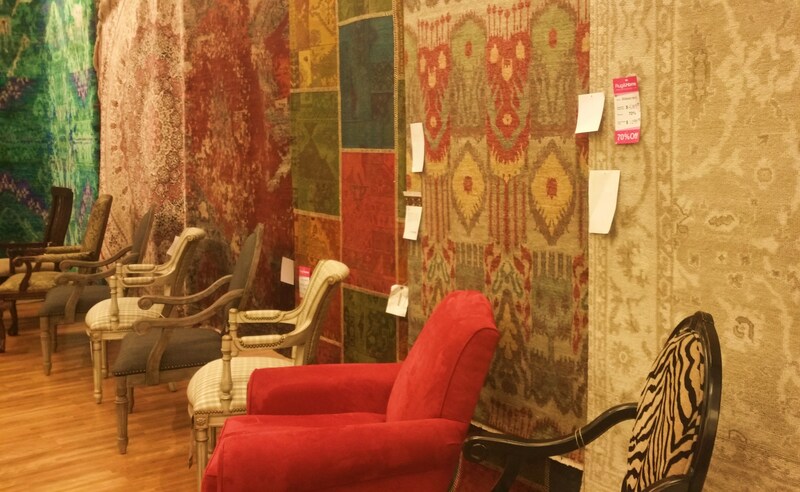 For that reason, we’ve created a new series of blogs to help you get to know the rugs on sale this Holiday weekend. Today’s entry tells you what you should know about Orian Rugs. 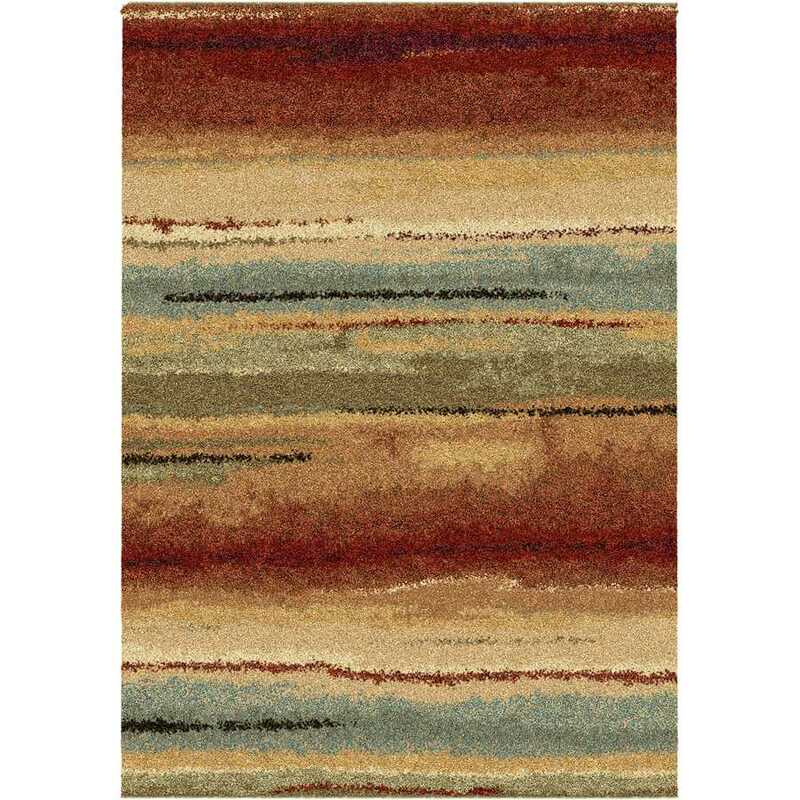 This Thanksgiving weekend, our customers enjoy a 10% discount on all Orian rugs, in addition to our already low prices. With their fashion-forward, modern takes on rugs from Persian classics to their ultra-plush shags, Rug & Home’s buying team absolutely believes that Orian Rugs is a pioneer in the field of rug design and construction. Because all of their products are 100% U.S.-made, Orian is able to develop these new types of rugs at prices that are palatable to our customers. Orian Rugs is a local business which began operations at its Anderson, SC facility three decades ago. 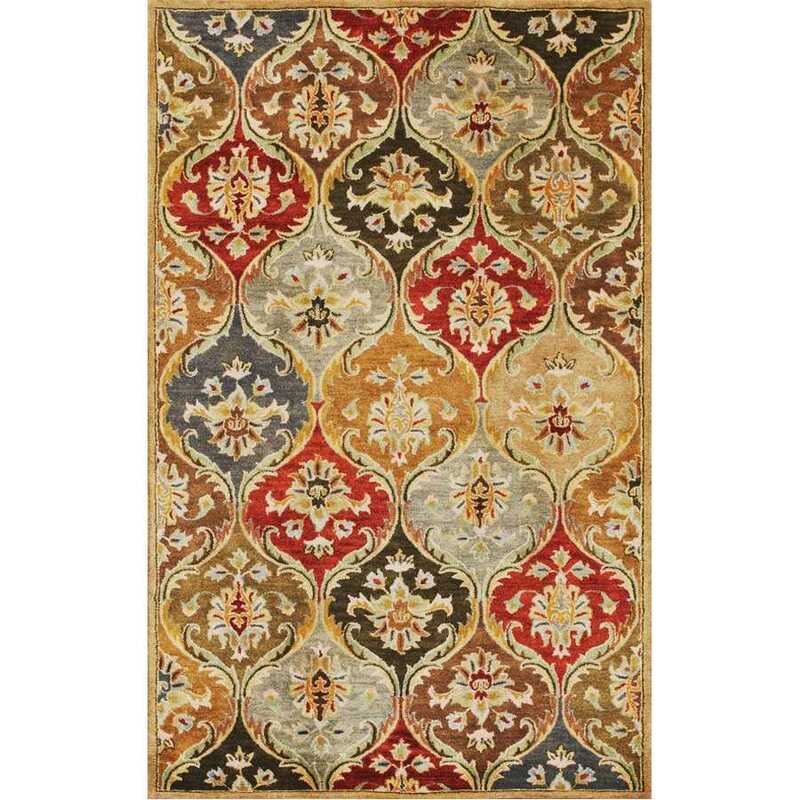 Community involvement, quick delivery and detailed quality control allow Rug & Home to bring you affordable styles in a timely fashion. This year for Thanksgiving weekend, Rug & Home is offering deep discounts on rugs by five different name brands as part of our Black Friday through Cyber Monday sales. We don’t feel it’s enough to simply tell you the name of the brand and the discount associated with it. Rug & Home believes that the centerpiece of any beautiful room is a carefully-considered, well-chosen rug. For that reason, we’ve created a new series of blogs to help you get to know the rugs on sale this Holiday weekend. Today’s entry tells you what you should know about Nourison Industries. This Thanksgiving weekend, our online customers enjoy a 20% discount on all Nourison Industries rugs, in addition to our already low prices. Nourison is a family-owned, multi-generational rug manufacturing company which has done business with the owners and buying team of Rug & Home for more than 30 years. A leading innovator in elegant rug design and construction, Nourison has mastered the art of creating luxurious and sophisticated rugs of all designs and constructions. Thanks to our close vendor-retailer relationship with them, Rug & Home is able to bring our customers the high quality of Nourison Industries at a tremendous value to the buyer. In recent years, Nourison has aligned itself with such internationally-recognized brands as Calvin Klein, Kathy Ireland Home and Barclay Butera, affording them the opportunity to coordinate their rugs with the fabrics, accessories and whole home décor that these brands are famous for. 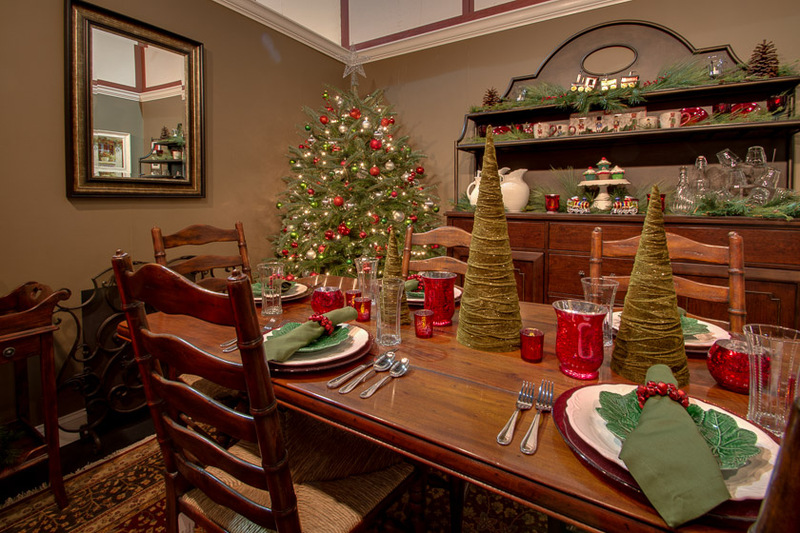 Rug & Home Says Congratulations, McKinney Design! 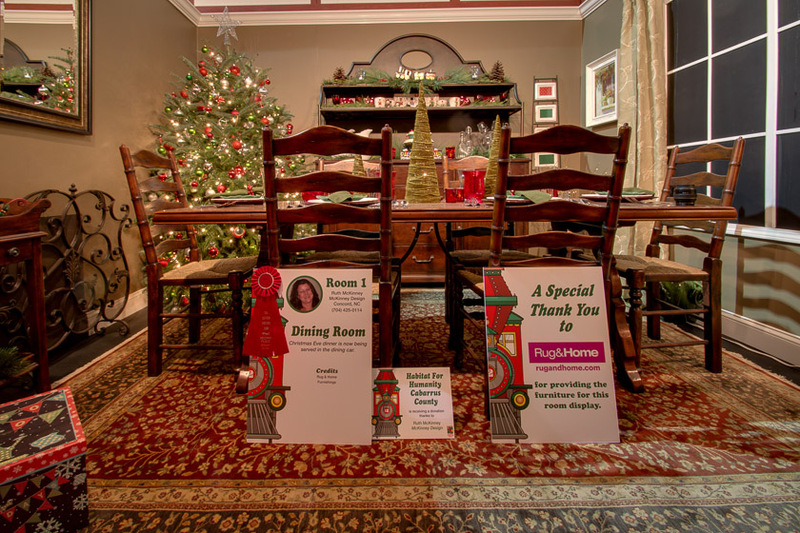 The entire Rug & Home organization would like to congratulate McKinney Design on taking home Second Prize in the 2014 Southern Christmas Show’s interior design contest! Rug & Home has maintained a close and productive relationship with the Interior Design Society of Charlotte over the years. We often loan members of IDS Charlotte furniture, rugs and accessories directly from our showroom floor, which they can then use to design lovely rooms for industry and charity shows. Ruth McKinney of McKinney Design has placed first or second at every show in which she’s participated – always designed exclusively with pieces from Rug & Home. We couldn’t be more proud of Ruth and her latest triumph or more grateful to her for including our products in her beautiful rooms. Congratulations to McKinney Design, and best of luck to Ruth and all other IDS Charlotte members at the 2015 Southern Spring Show! On November 11, Rug & Home Director of Strategy Aanchal Agarwal Gupta led a Continuing Educational Unit (CEU) for the Interior Design Society of Charlotte on recognizing rug quality and using rugs to accent different rooms. An expert in rugs in her own right, Aanchal gave her exclusive audience a condensed history of the decorative floor covers. Covering roughly four thousand years, the historical portion of the afternoon ranged from the first hand-woven rugs created by the Mongolian empire (c. 2000 BCE) to the recent (2011-2012 CE) trend of Sari Silk rugs; these latter are upcycled by weaving wool together with the silken threads of unused saris. Afterwards, attendees participated in networking while being treated to snacks and soda. Later, ISD-Charlotte held its monthly meeting right here at Rug & Home! Keep your eyes peeled for future events like this one, and in the meantime, why not drop by for a friendly visit with the rug experts here at Rug & Home? Those experts include our helpful and friendly staff, who will be thrilled to help you choose the rug, furniture and other home furnishings that you need to design and arrange your perfect room.